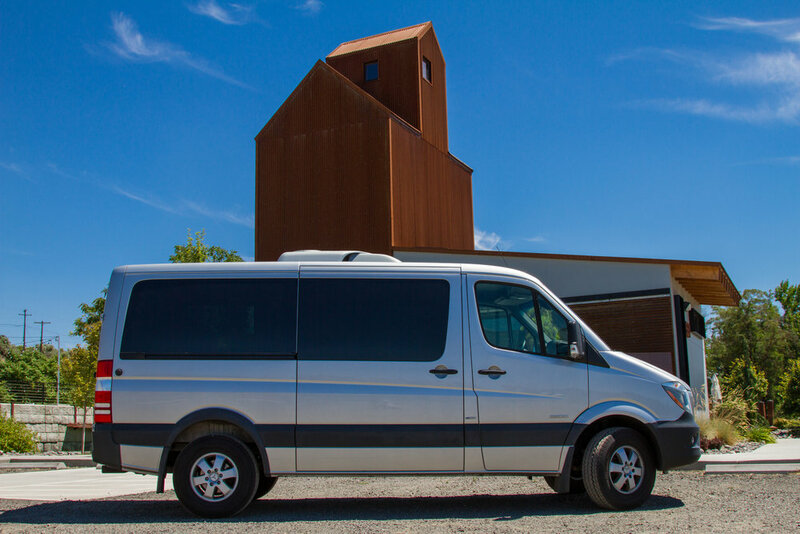 Looking for a private driver, chauffeur, or charter van in Walla Walla? Ali can be your driver for all kinds of shuttle services. Her Mercedes-Benz Sprinter Van can accommodate up to 11 passengers. Details about the vehicle and its features can be found here. Day trip to Pendleton? Let's do it! Prices include fuel. Gratuity is optional. $145 per hour plus tax. This price includes fuel and gratuity. This rate is used for late night rides home from a wedding or company party. A $200 non-refundable deposit is required to secure your date. Already have a reservation? Click here to pay your deposit. Complete the form below, and I will respond within a few hours.